UNOOSA and JAXA open Fifth Round of KiboCUBE! 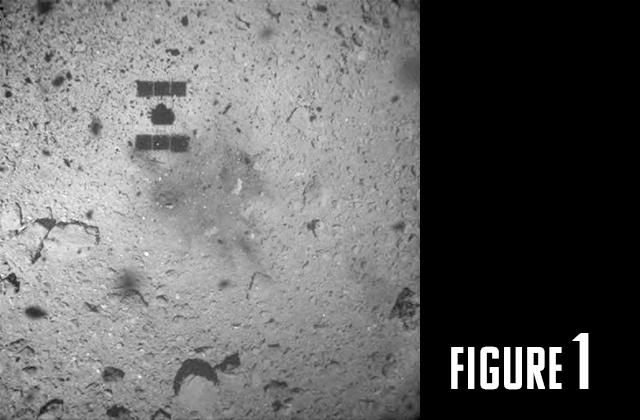 Japan Aerospace Exploration Agency (JAXA) and the United Nations Office for Outer Space Affairs (UNOOSA) is pleased to announce the opening of the fifth round of KiboCUBE. Entities located in developing countries that are member states of the United Nations (please refer to the "Announcement of Opportunity" for further details. Deployment expected by March 2021, subject to the ISS operational requirements and progress of the CubeSat development. Maximum of two entities (1U CubeSat per entity) will be selected. Please refer to the following website for further details regarding the applications for the KiboCUBE fifth round ("Announcement of Opportunity"). The application due date is September 30. We look forward to receiving many applicants and contributing to the capacity building of your country! KiboCUBE programme is a collaboration programme between JAXA and UNOOSA to offer developing countries the opportunity to deploy small satellites from the Japanese Experiment Module "Kibo" on the International Space Station (ISS). A team from the University of Nairobi (Kenya) was granted for the 1st round of KiboCUBE, and the satellite was deployed from Kibo in May, 2018. A team from Universidad del Valle de Guatemala (Guatemala) was granted for the second round of KiboCUBE. A team from Mauritius Research Council (Mauritius) and a team from Surya University (Indonesia) were granted for the third round of KiboCUBE. 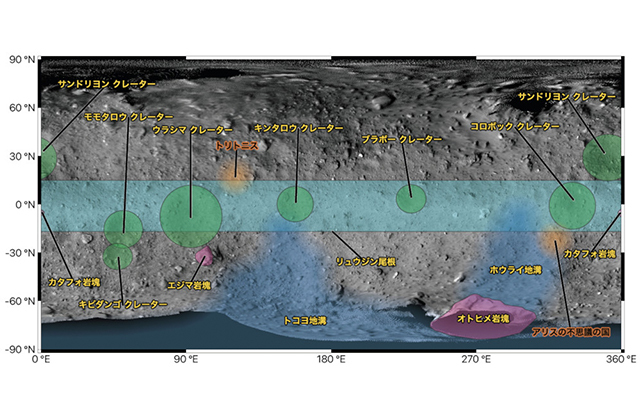 JAXA and OOSA are currently under selection of the fourth round of KiboCUBE. H.E. Mr. William F. Hagerty, U.S. Ambassador to Japan, visited Tsukuba Space Center on February 15, 2019. 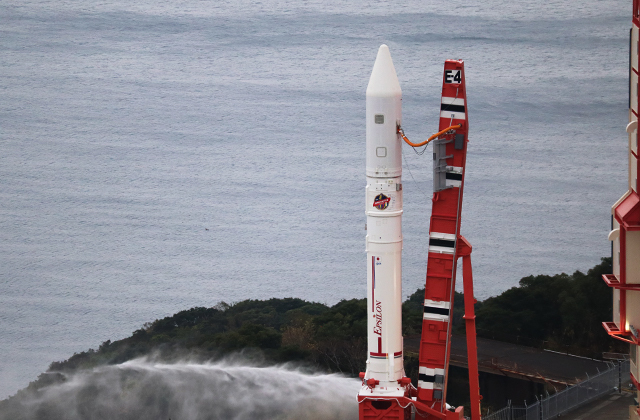 JAXA and the U.S. related organizations have built a long and close relationship in a wide range of activities including the International Space Station and space exploration, Earth and space science, aeronautics research and so on. Ambassador Hagerty visited the Exhibition Hall "Space Dome" and the Kibo* Mission Control Room, and the Ambassador also met with Dr. Hiroshi Yamakawa, President of JAXA, or other JAXA officials. 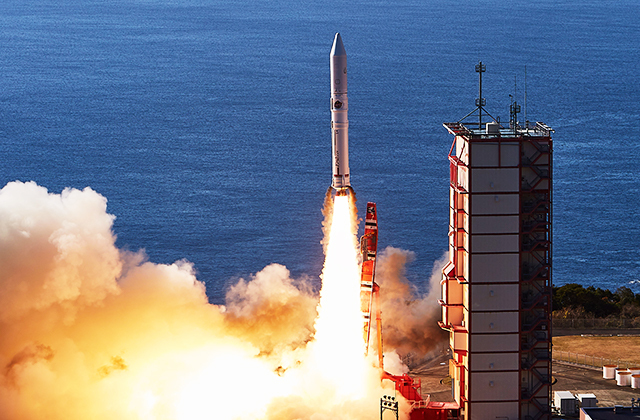 Both sides exchanged views on aerospace cooperation between JAXA and its counterpart agencies in the U.S. 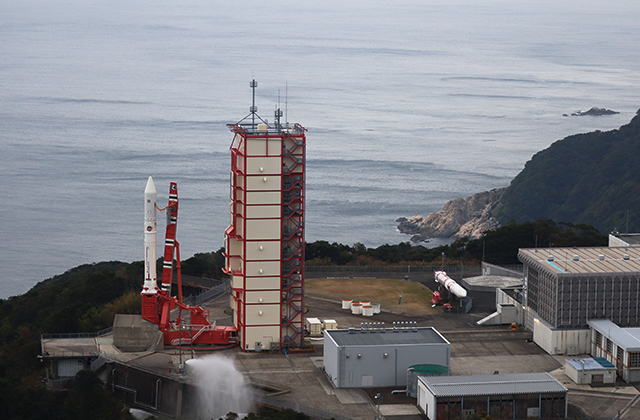 The CubeSats for SpooQy-1 handed over to JAXA. Launch preparation is going well!